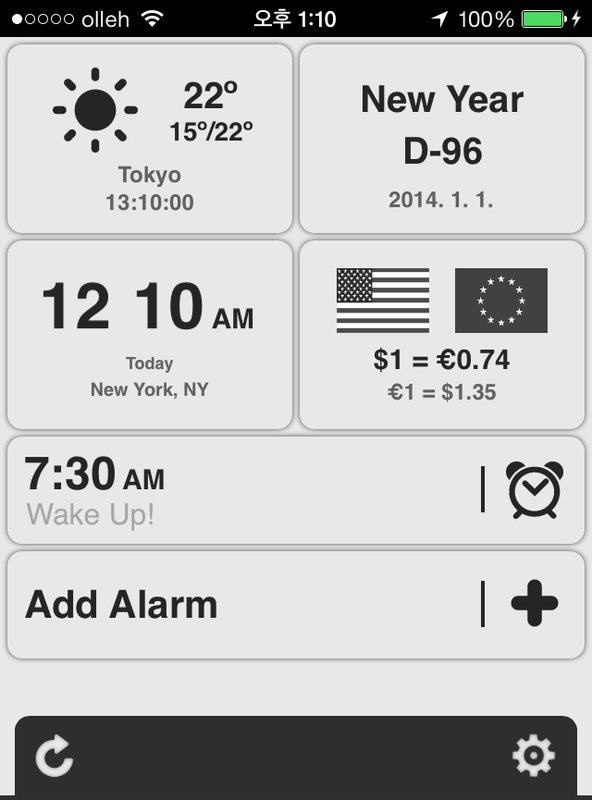 From time to time, I’ll do a short post about the best features of new apps from Yooii Studios. I’ll show you the unique and interesting features that make Yooii’s apps stand out from the crowd. Also available are the Reflection and Tranquility themes. Reflection creates a fun and unique theme by turning your phone into a mirror. Tranquility does just the opposite, by displaying on your screen the live picture from your phone’s built-in camera. As the title implies, Morning Kit is being released to the Korean market as we speak. We’ll be making updates and changes in the coming months as we prepare for European and North American releases. As promised, I’ll continue to keep you all up to date as we move forward. If you have any questions about the Asian or western releases, feel free to post a comment to this blog entry, email us through the Yooii website, or leave a comment on our Facebook page. 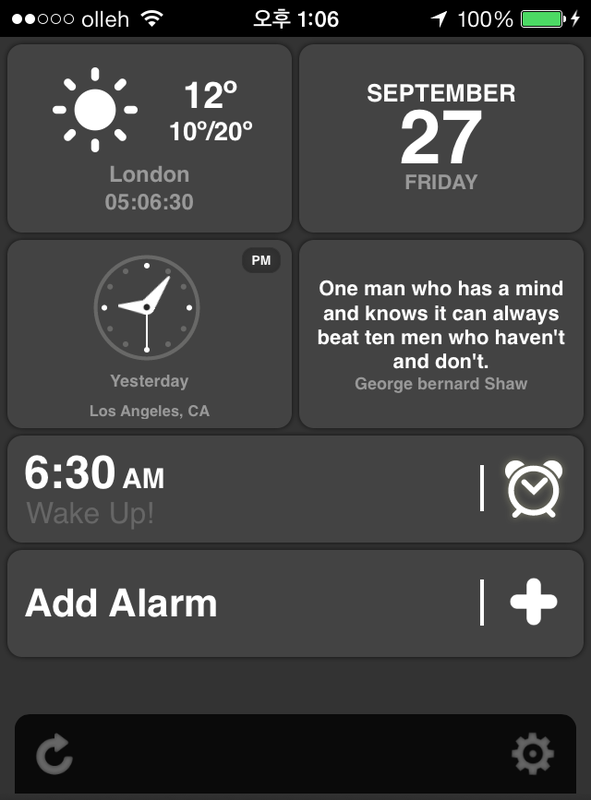 Stay tuned for updates and new features for Morning Kit. Welcome and thanks for stopping by the Yooii Studios blog. This is where you can stay up to date on new titles, important updates, behind-the-scenes info, and lots of other interesting stuff we want to share with you. It’s also your portal to get involved and tell us what you really want. My name is Taft, and I’ll be keeping you in the loop as we develop, release, and update lots of sweet new apps. In the coming weeks and months, I’ll be sharing lots of information about our ongoing projects. Feel free to leave questions, comments, or suggestions. We strive to remain responsive to our valued customers as we grow, so I promise to get back to you quickly. Short and sweet is the order of the day here at the Yooii Studios blog, so stay tuned. Lots more to come!